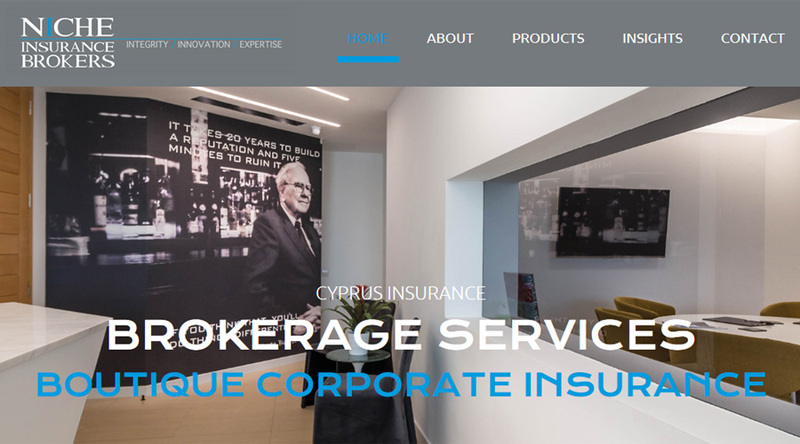 Specific Industry: Niche is an independent boutique brokerage firm based in Nicosia, Cyprus. Web Solution: The team needed a new website to support their launch, and aid in boosting market presence and drive new business leads, as well as enhance corporate credibility. Web-Conceptions provided a complete solution, aiding in design, infrastructure development, including front-end and a custom-built back office, as well as assistance with content.